Why Most Of The Dietary Guidelines Fail To Change Our Eating Habits? The Dietary Guidelines are currently experiencing a lot of criticisms right now. They have been accused of not being environmentally-sustainable, not being based on evidence and is out of reach with nutritional science. Plus, they also fail in changing people’s eating habit, as shown in the US and Australia. What are some of the flaws of the Dietary Guidelines that becomes the reason as to why people fail to follow it and change their eating habits? There is enough evidence from dietary surveys saying that there is only 4 percent of Australians who meet the recommendations that are made in the dietary guidelines, especially in terms of eating enough veggies. 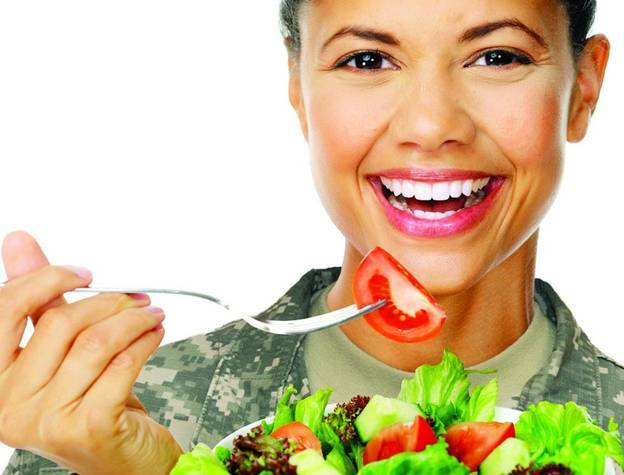 Experts in nutrition also usually say to take “everything in moderation” when recommending a healthy or balanced diet. This guideline may have its own merits, however, some people clearly cannot limit, consume or restrict high-fat and high-sugar foods such as creamy soups in moderation, regardless of the Australian Dietary Guidelines saying that you need to only eat sometimes and only in small amounts. And in Australia, over 1/3 of these energy intake usually comes from such discretionary foods. At any rate, most people get confused about what does this occasional slice of chocolate or caramel cake really mean? Is it once or twice a week, maybe a month, or a year? And how big of a piece can you get? Meanwhile, in terms of avoiding such discretionary foods, the brain usually leads us to failure! The brain is hardwired to go and seek out high sugar and high-fat drink and food. This stimulates dopamine production known as the “happy hormone: which helps in controlling the reward and pleasure center of the brain. In simpler terms, we just love the way it feels when we eat these kinds of foods so you will always want to come back for more. You can replace the high-calorie food with healthy soups made with Soup Maker Blender to get a low fat diet that are good to your health. A book called “Biochemical Individuality” by scientist Roger Williams was released as far back in the year 1956. This book contains his research, showing that everyone has different nutritional needs and in order to maintain good health and prevent disease, it is imperative that such nutritional needs are individualized. 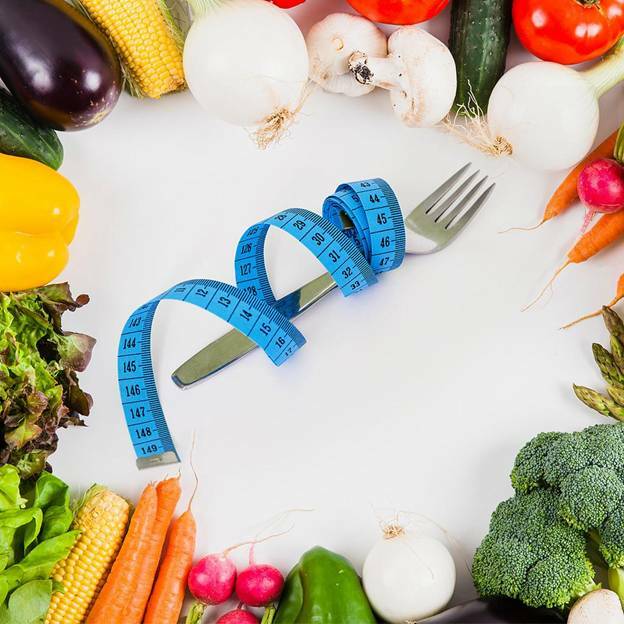 Over the past years, this individuality concept has become accepted increasingly in the field of nutrition, especially as nutritional science is now exploring the role of food in reducing the risk or preventing diseased genes from “turning on”. The dietary guidelines, however, fail to meet this concept of unique nutritional needs, making it quite the same for all people. In the year 2014 to 2015, there is a staggering 63 percent of Australians around the age of 18 years and above who were obese or overweight. This count suggests that most Australians are highly addicted to high-sugar and high-fat foods. And just like addictions to alcohol and nicotine, should nutritionist and health professionals abstinence to some food is the only way since moderation fails? Or is it that the dietary intake is far more complicated. 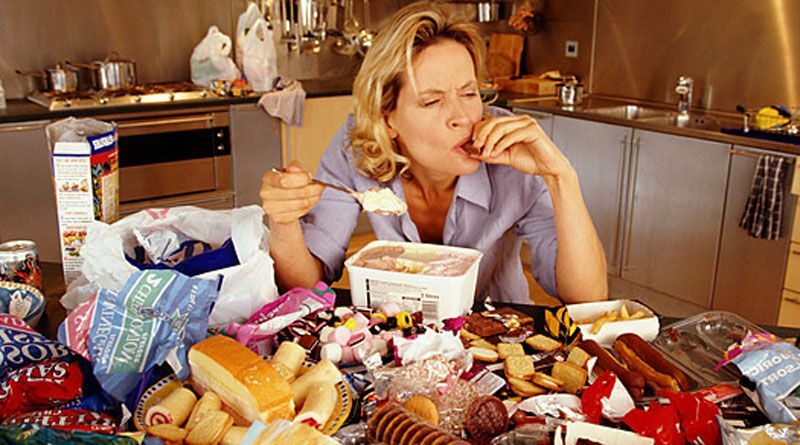 Although there are some people who do really well in abstaining, there are some the saying that restrictive diet usually leads to binge eating, increasing the risk of gaining weight and having eating disorders. Yes, it is! And while doing so is quite crucial in order to help prevent illnesses such as diabetes and cardiovascular disease. However, it is also important to understand that food is also an important means in order to heal or prevent many other health conditions that are beyond weight management. However, with the dietary guidelines, there is no exploration of sorts of the healing capacity of food other than achieving a safe and healthy weight. Of course, it is important that we strive to get a healthy weight, however, the food and nutrients that we take also need to be able to support us in all aspects of our health. In any case, the nutrients in the food will literally become the cells in every gland, organ, and tissue in our body. Previous Previous post: How to Capture and Engage Your Audience with Visual Content Marketing?